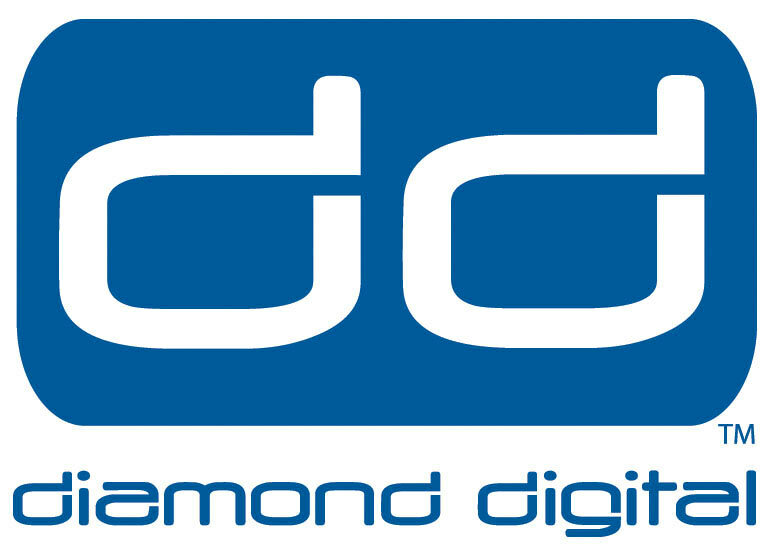 Diamond Digital have released this weeks digital comics available online, on iOS an Android. Digital Comics Reader is a unique initiative that lets your local comic book shop sell digital comics and graphic novels directly to you. 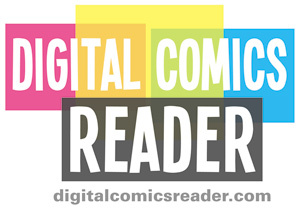 Make sure you download the unique Digital Comics Reader app atwww.digitalcomicsreader.com. It’s available for use on the web, Apple iPhone or for Android phones. If you are in your comic book shop, tell your retailer that you’d like to purchase a digital comic book and they’ll give you a download code. If you are online, many retailers have digital comics available directly from their websites, so you can pay and download your digital copy at your own convenience.